Time and relative dimension in space confuses most mere mortals, but has Doctor Who met his match in Professor Brian “Bigger on the inside than the outside doesn’t seem too complicated to me” Cox? 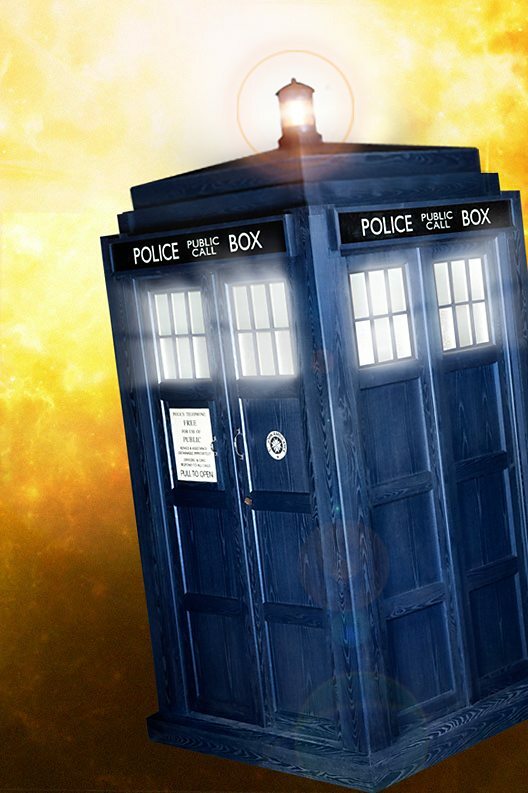 How does the Doctor travel in time? Are there extra terrestrials living throughout the galaxy? Find out on Thursday when the Professor with just one heart attempts to explain the Science of Doctor Who at the Royal Institution of Great Britain. It can’t be any more fantastical than Richard Hammond creating a planet at the top of a big tower. The rest of the week is a bit quiet: Digital Human on Monday looks at people with illness or disability using technology to improve their lives, the bacteria in our guts get examined in Frontiers on Wednesday, there’s the obligatory Inside Science on Thursday and more Frozen Planet on Saturday. Calendar reminders: We’ve made available a Google Calendar with all the week’s TV and Radio on it. This allows notifications to be sent via twitter. This is still in “beta” so please bear with us. If you click on the calendar entry the description gives you a link to the programme webpage. All the links to this week’s programmes can be found in this bit.ly bundle.